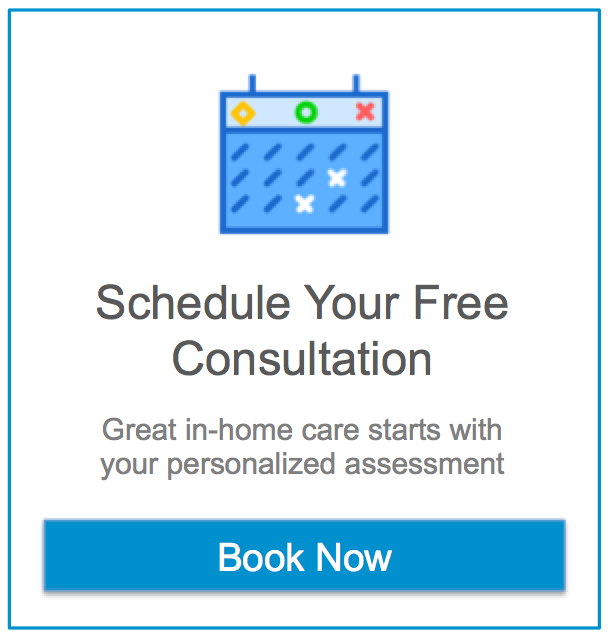 Home Care in Scottsdale AZ: When you go to your loved one’s doctor for advice about exercise and your elderly loved one, what exactly do you need to know? This information can help. Senior Care in Buckeye AZ: Sometimes family caregivers might feel that there’s something missing in their self-care plan, but they just can’t put a finger on it. Try one or more of these ideas. Caregivers in Fountain Hills AZ: October is Spinach Lovers Month. This is the perfect time to find delicious and satisfying ways to add more of this leafy green into your parent’s regular diet. Elderly Care in Goodyear AZ: Many elderly adults who contract pneumonia will spend an extended period in the hospital, but will still require care when they return home. Use these tips to help you care for a senior suffering from pneumonia. The national office of Assisting Hands Home Care announced today Scottsdale caregiver Peter “Reid” Finlayson has been named Assisting Hands’ National Caregiver of the Year.